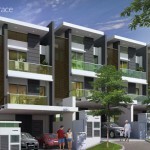 AFFORDABLE: Bukit Tengah / Pegasus Homes Sdn. Bhd. 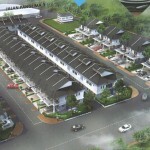 Newly proposed affordable housing by Pegasus Homes Sdn. Bhd. at Bukit Tengah. 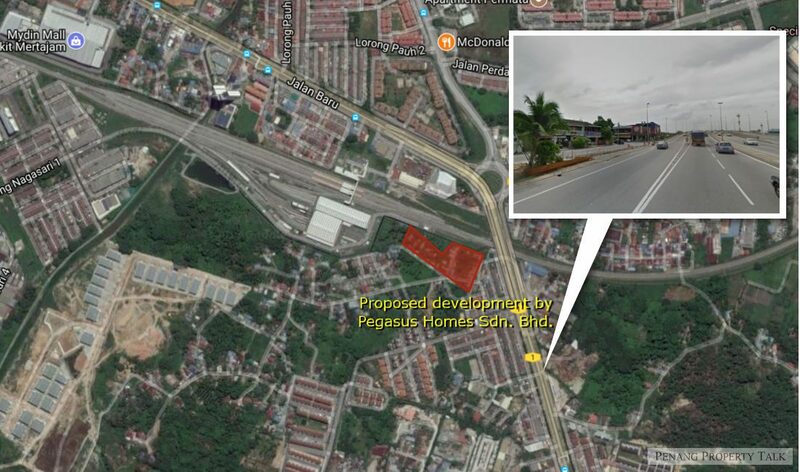 Strategically located along Jalan Bukit Tengah, just a stone’s throw away from Bukit Tengah roundabout. 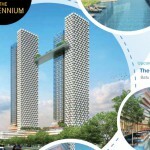 It is only 5 km away from Penang Bridge and Bukit Mertajam Town Center. 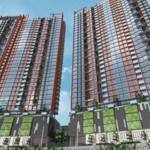 This development comprises a 33-storey condominium, offering 650 affordable units. 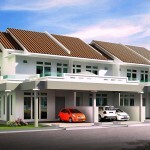 Estimated selling price is around RM250,000. Developer : Pegasus Homes Sdn. Bhd. If this project managed by Pegasus Property Sdn Bhd (owner, Mr Toh), I suggest you all run for your life. I am the owner / Victim of Pegasus Property Sdn Bhd. Their project really really bad quality. I have all proof of the mistakes and quality issues for previous project. Hello! idiot! Please don’t spread out this issue to whole of world, it will affect the market value of the taman! and it is doesn’t make any benefit to Pengasus current owner and just release your emotion only! Anyone have the contact of Pegasus Homes Sdn. Bhd.? This project still going on?